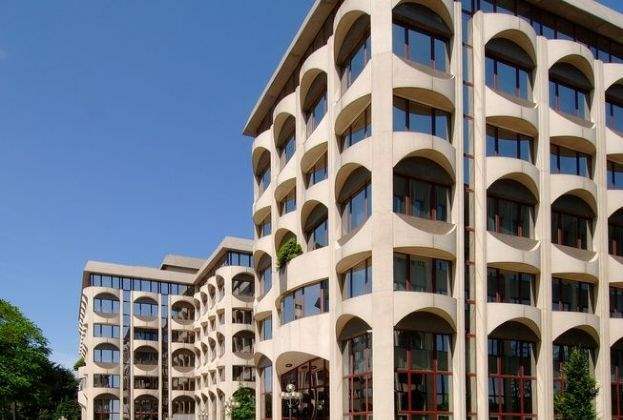 Savills Luxembourg has, on behalf of Leasinvest, acquired two office buildings at EBBC in Luxembourg for a total of €64.1 million. 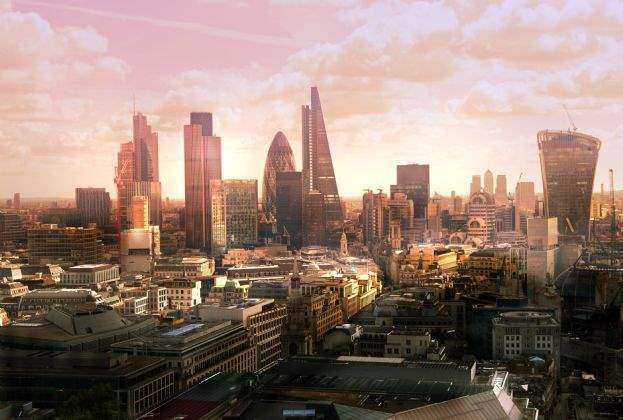 According to Savills, offices in central business districts, residential, smart mixed-use, logistics, space as a service and the lack of prime assets are six of the main trends we will see in the European commercial investment market in 2019. 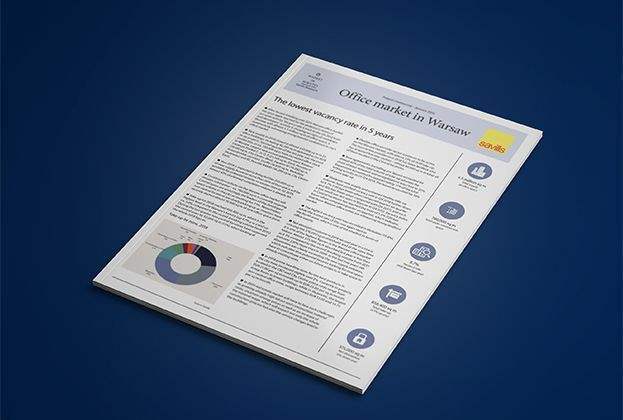 Office rents are predicted to increase across Europe in 2019 by an average of 3.4% year-on-year, fuelled by low unemployment levels and lack of prime stock, says Savills. 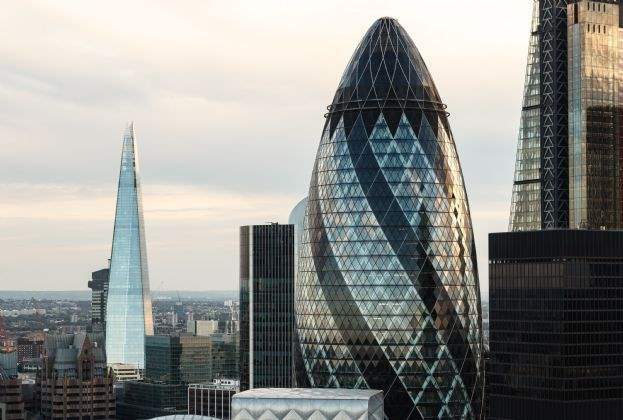 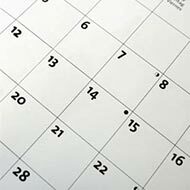 Office rents are predicted to increase across Europe in 2019 by an average of 3.4% year-on-year, fuelled by low unemployment levels and lack of prime stock, says international real estate advisor Savills. 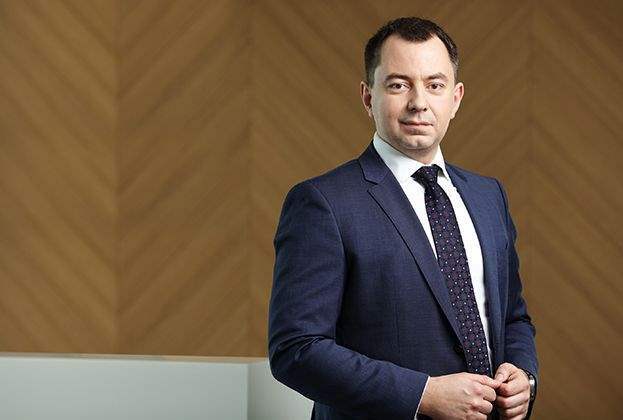 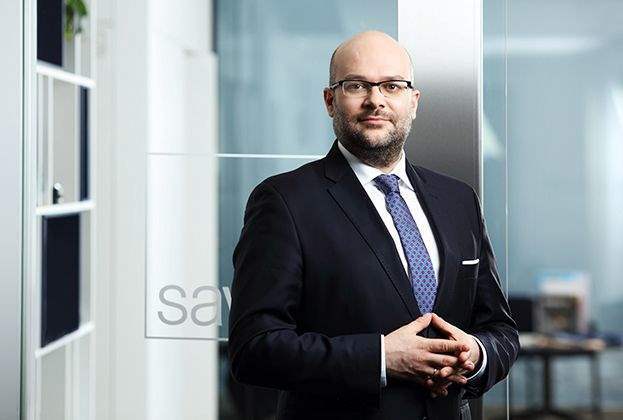 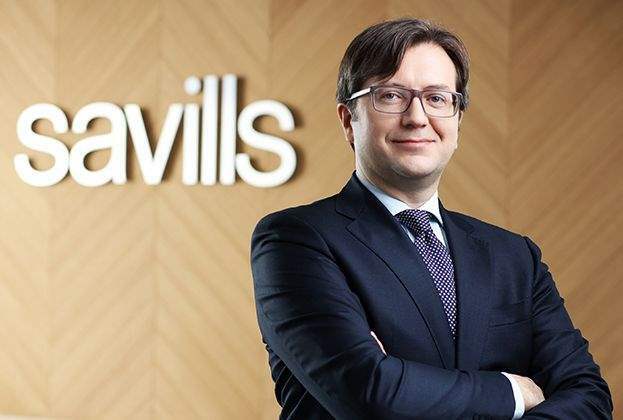 According to real estate advisory firm Savills, 2018 was an all-time record year for the real estate investment market in Poland with more than 100 transactions completed with a total volume of over EUR 7.2 billion, reflecting an impressive nearly 45% growth year-on-year. 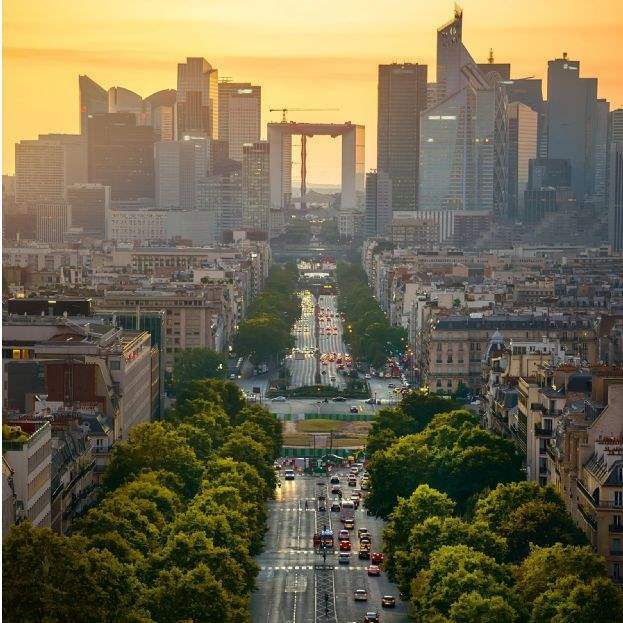 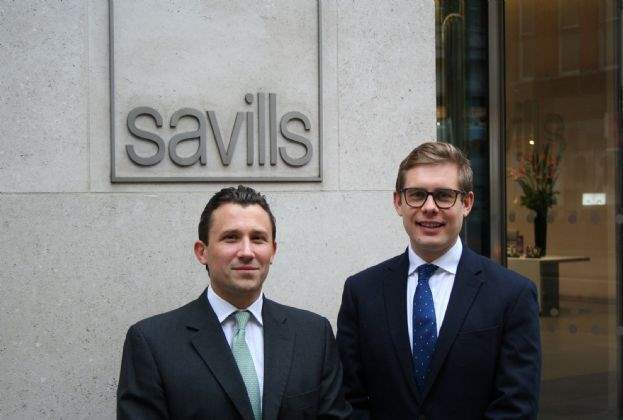 International real estate advisor Savills has expanded its European investment offer to include a dedicated Omnichannel Retail team, allowing the firm to advise clients on the whole retail supply chain in this market.